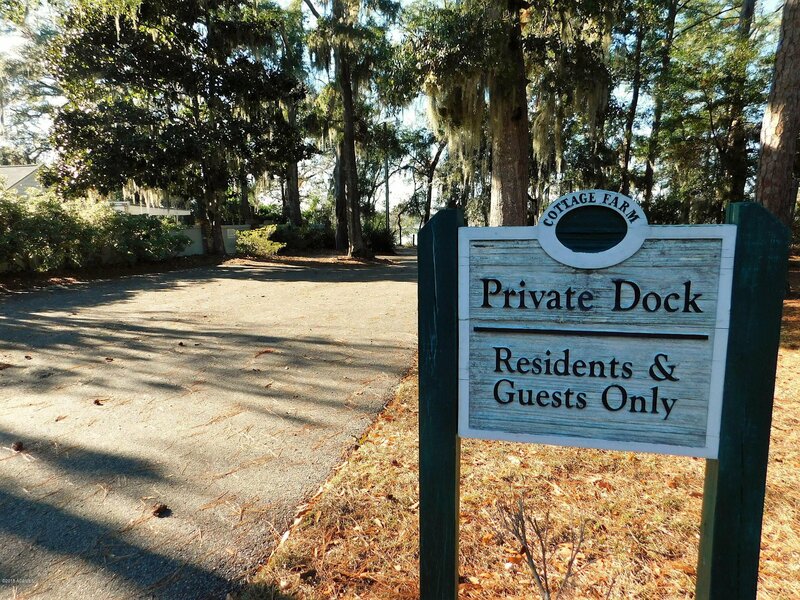 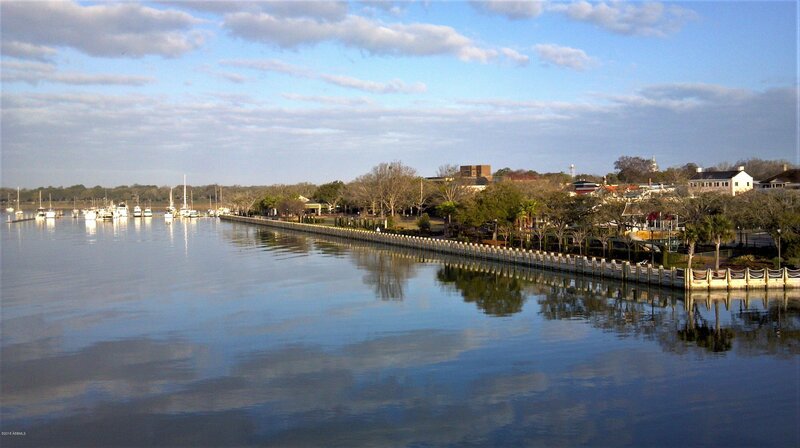 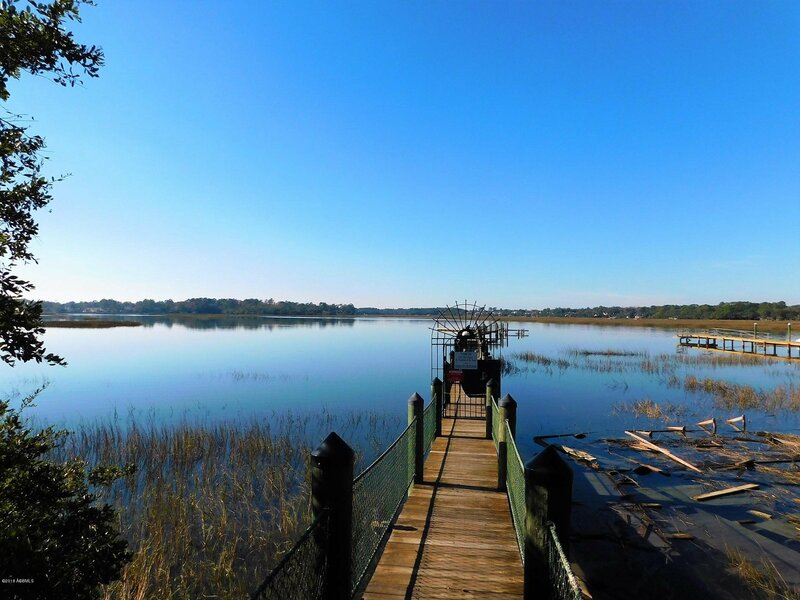 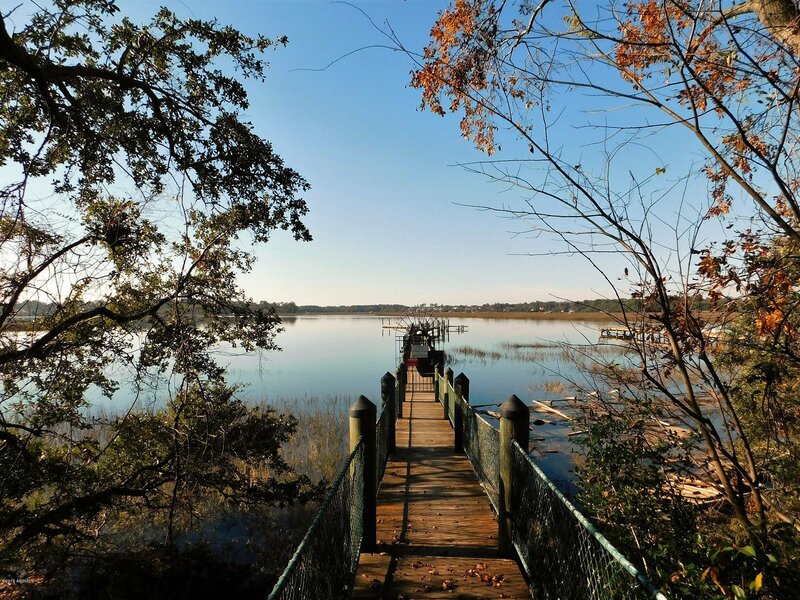 Unique opportunity to build your dream home in one of Beaufort's favorite community nestled on Battery Creek with community Dock. 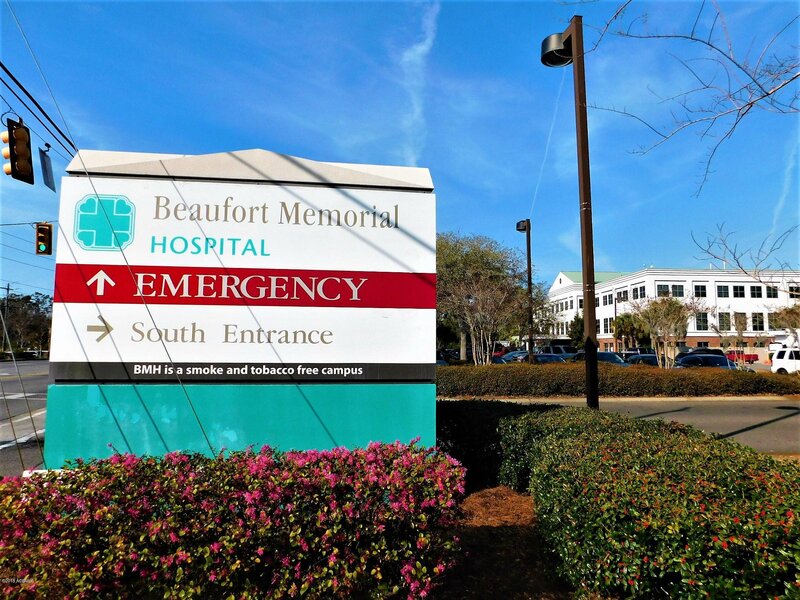 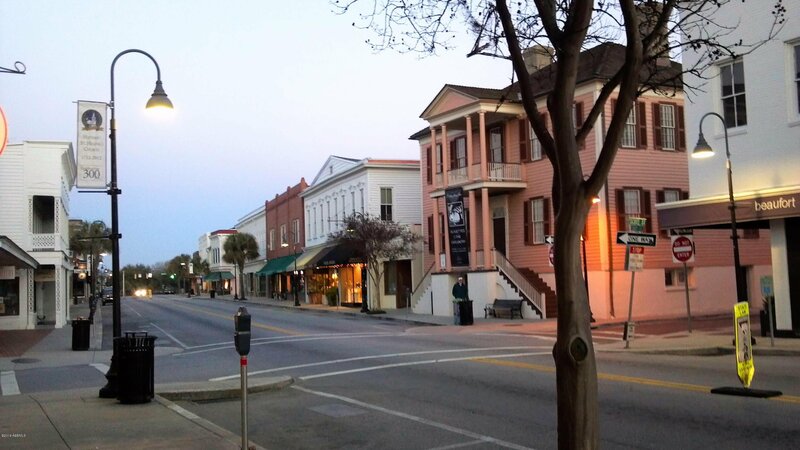 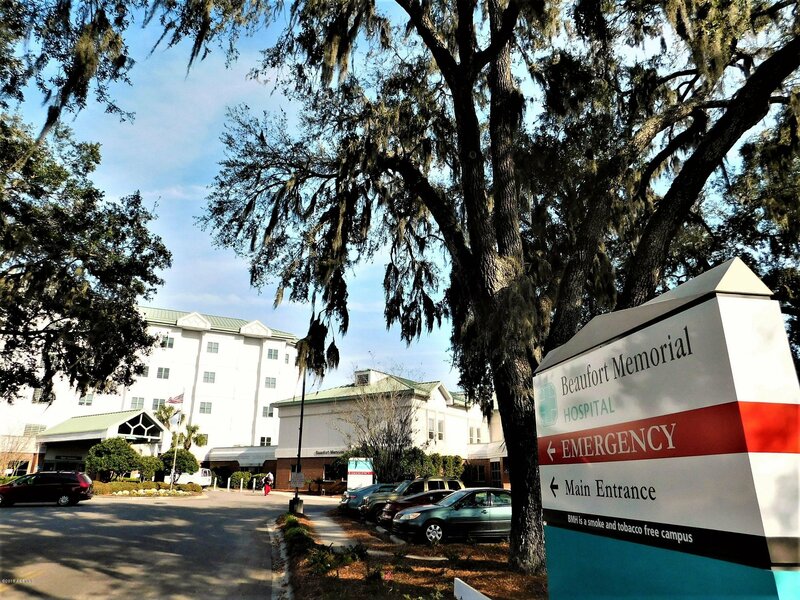 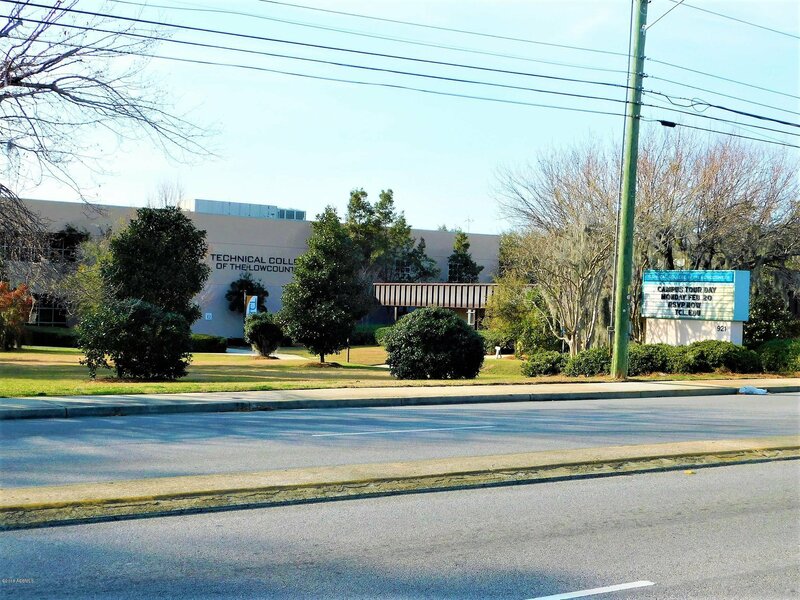 Easy living conveniently located between Historic Downtown Beaufort and Port Royal and just a short walk to Beaufort Memorial Hospital. 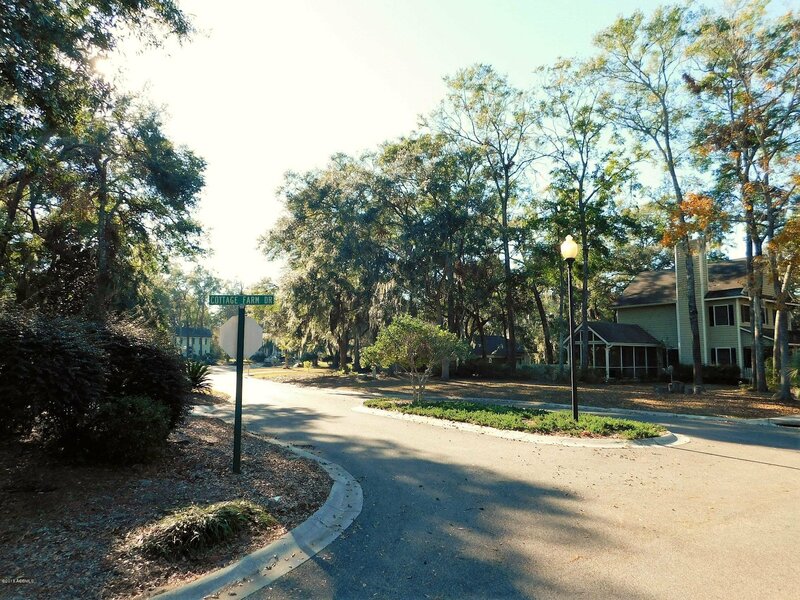 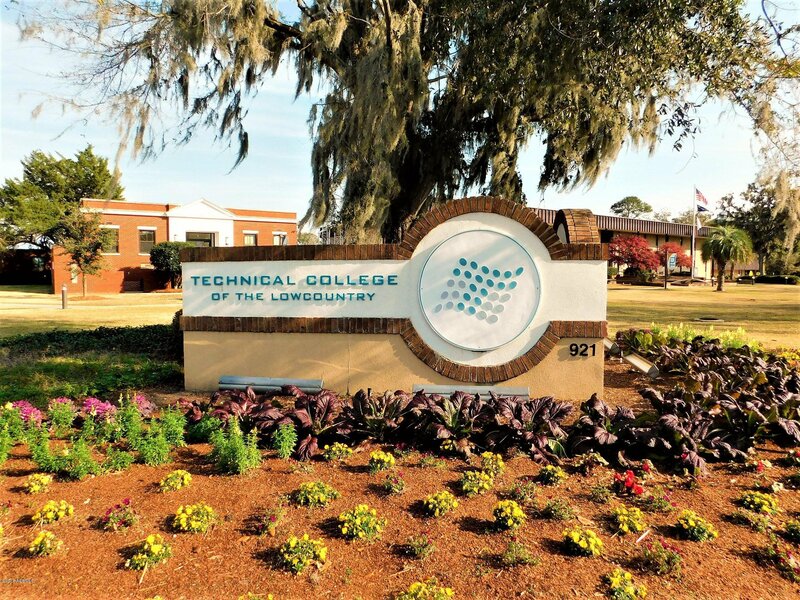 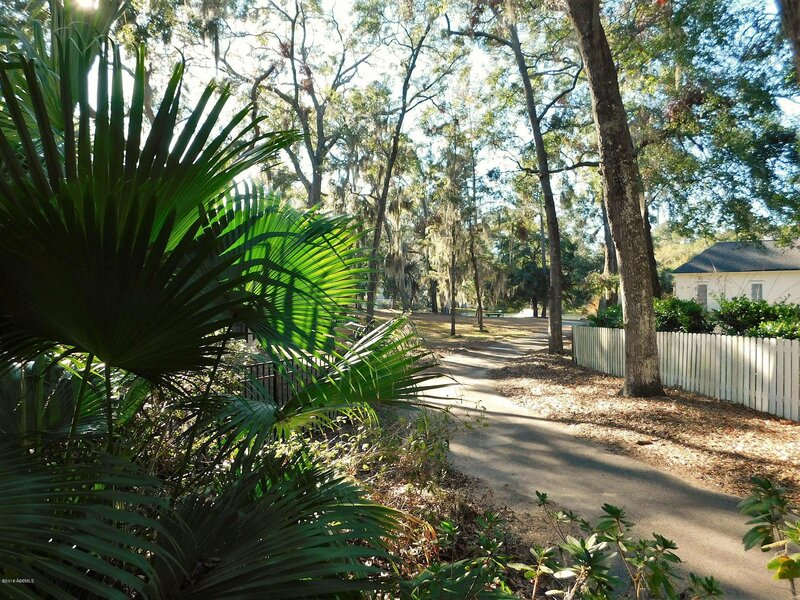 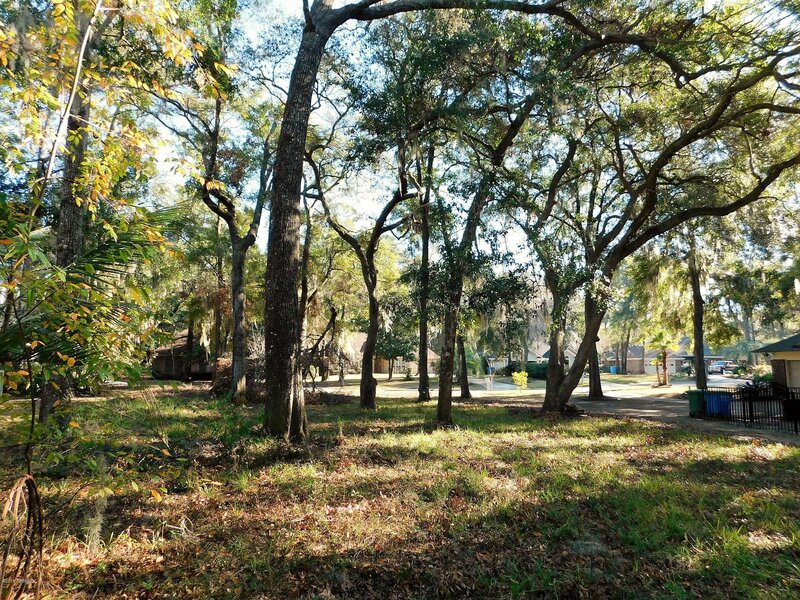 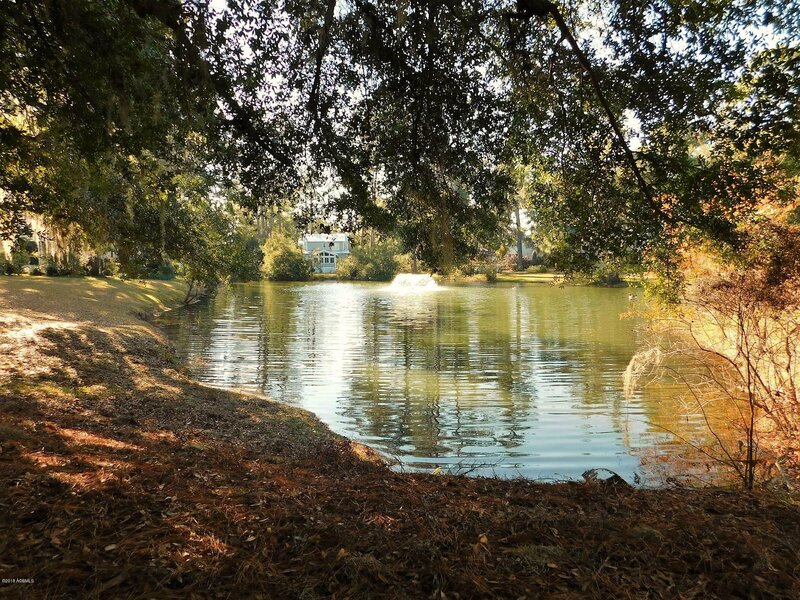 Take advantage of the Spanish Moss Trail located just outside the community entrance and perfect for biking, walking and running with beautiful water vistas along the trail. 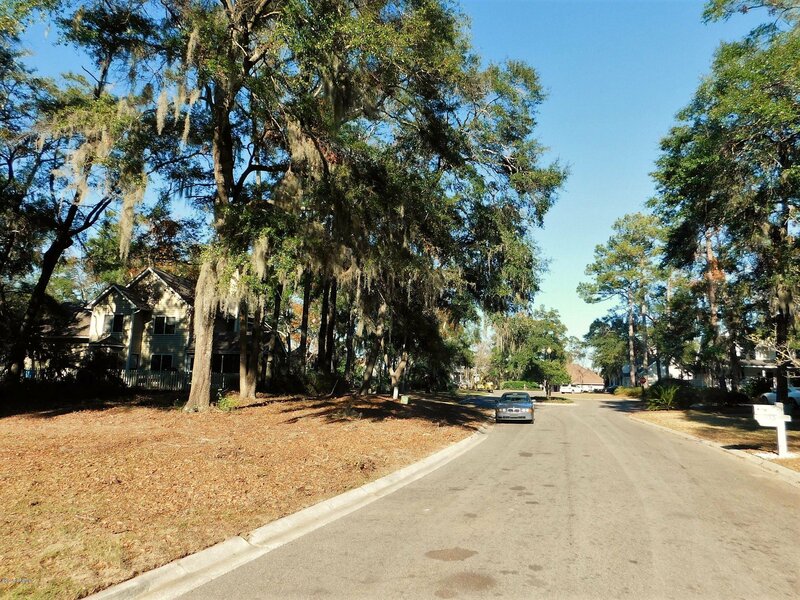 Lot elevation approximately 16 feet above mean sea level in flood zone B not requiring flood insurance. 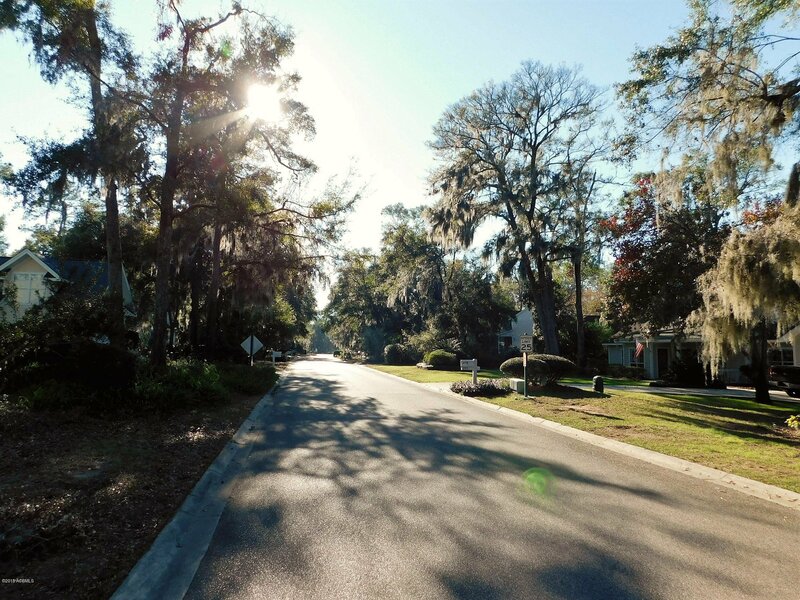 Opportunities to live in this centrally located community don't come around often and wont last long! 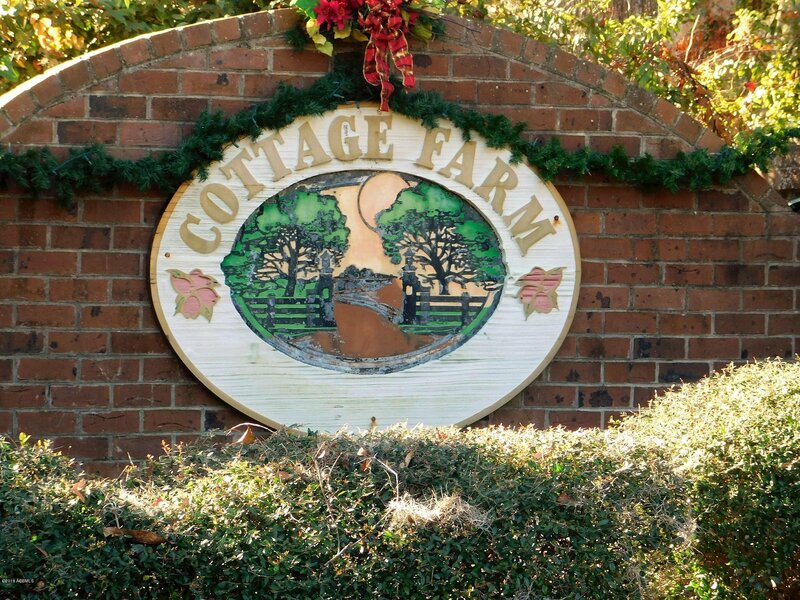 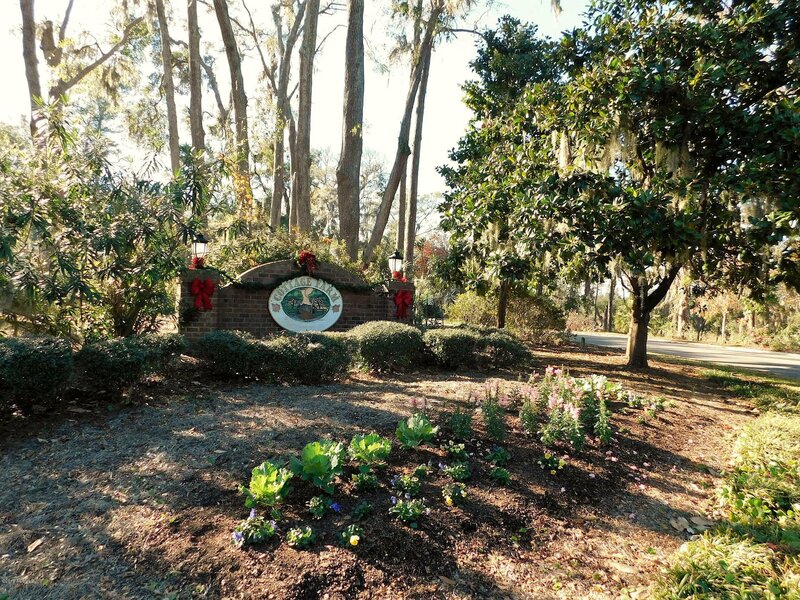 Discover Cottage Farms on Battery Creek minutes from downtown Beaufort. 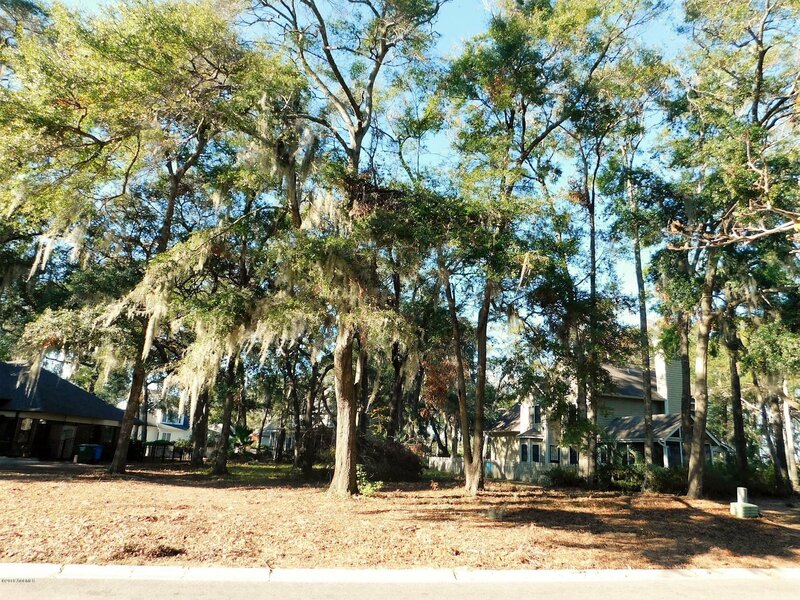 Listing courtesy of Apex Team Real Estate.